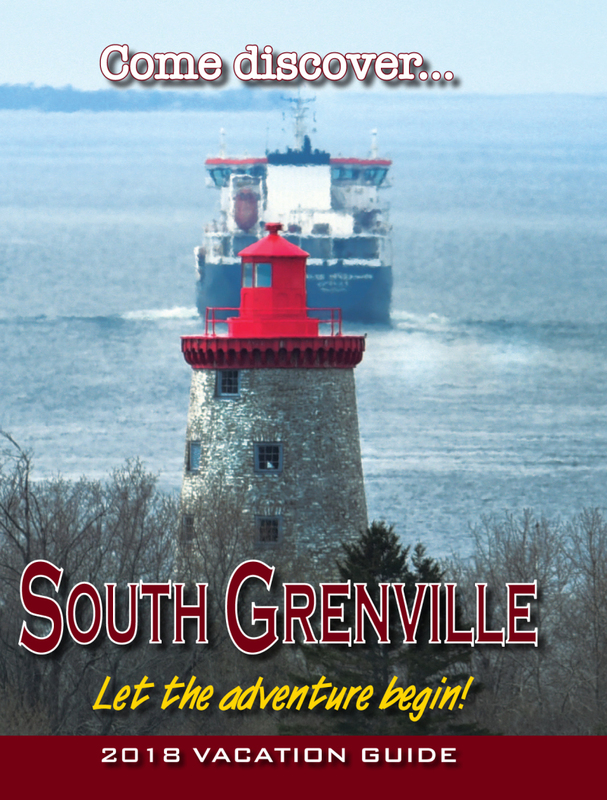 Everyone is welcome to the Grenville County Historical Society's Annual General Meeting, 7 PM, Thursday, January 26, 2017 at 500 Railway Ave., Prescott. Speaker Mark Stubbs' topic "So, What's this Reenacting Business all About?" promises to be an interesting exposé of all the elements of this social hobby and the impact on our historic sites. Light refreshments.